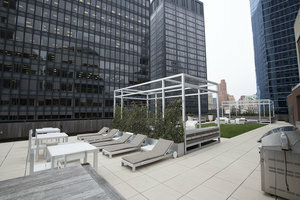 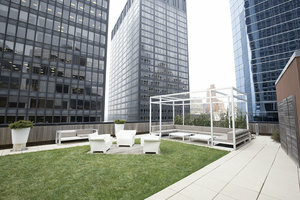 This premium rooftop in the Financial District is perfect for Corporate Events and Private Functions. 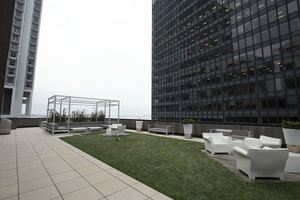 The lovely open air space offers panoramic views and is a beautiful location. 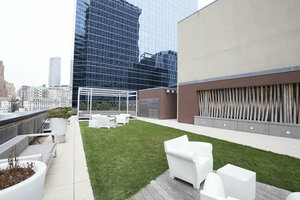 With a turfed garden area, modern furniture, cabanas and an outdoor cinema, this space is unique and can accommodate a range of event types.